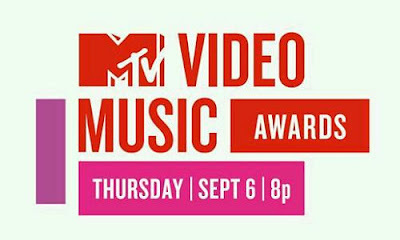 The 2012 MTV Video Music Awards was held on September 6, 2012 (Thursday) in Los Angeles, California. Below is the complete list of winners and nominees per category. The winners are in BOLD letters.